I have been trying to grow my hair and it just hasn’t been growing so I started taking the “it works” hair skin and nails that I’ve seen amazing before and after photos of so I gave it a try. 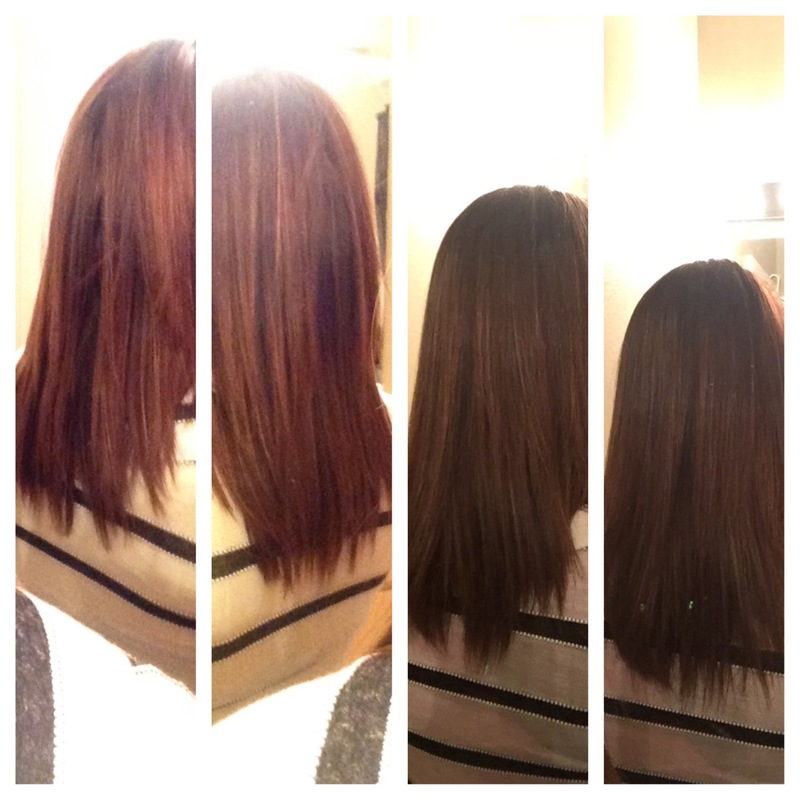 I definitely felt like my hair was getting thicker and a tiny bit longer so I just finished my last day of the 30 day supply and here is my picture from day one to day 30 the two on the Left are before the two on the right are today. I don’t see much of a difference but I have another 30 supply I’m going to give it another month. Fingers crossed.